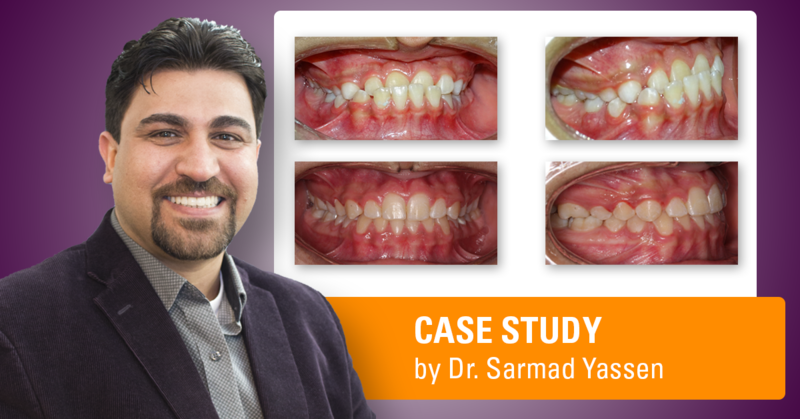 My name is Dr. Sarmad N. Yassen, and I have a passion for helping patients with comprehensive orthodontic care. My favorite part of orthodontics is when I see how happy patients are after treatment. When we remove brackets, I see how our time spent carefully planning each detail and considering the psychological, functional, aesthetic and long-term impacts was worth every minute. I am proud to see patients’ self-esteem and personalities develop during treatment. I remember three junior high school patients whose confidence blossomed and are now successful in medical school. Orthodontics has allowed me to build lasting relationships with my patients and brought my dental care to another level. Years after treatment, I still have relationships with my patients. The biggest thanks are when my patients continue to see me and choose to refer their family and friends to my practice even though there are many other dentists nearby. It is so rewarding when patients tell me “you are a member of our family”. In Middle Eastern culture this means a lot. I’m thankful that I can provide this level of treatment in my office. Fatima is one of these orthodontic patients that I am grateful to have worked with. Fatima, a 12-year-old female patient presented with chief complaint of what she called “reverse bite” (anterior cross bite). Although she previously had orthodontic treatment with a removable appliance, she was not happy with the way her smile looked. The previous operating doctor told her that after spending two years in treatment that her problem was very severe. He said that she needed to wait until age 18 or 19 until he could refer her for surgery. Fatima was disappointed with that treatment. She didn’t like how she looked and didn’t feel comfortable waiting so long to fix her bite. Luckily, one of my orthodontic patients recommended her to come to my office for a consultation to see if she may have other options. 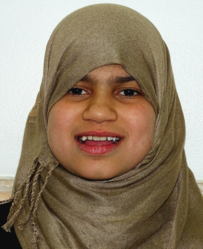 With a thorough orthodontic evaluation, I was able to see that Fatima had a Pseudo-Class III malocclusion. She had a lack of proper intercuspation, along with forward shifting. While evaluating Fatima, we determined that we did not want to wait long to treat her. Fatima had an expected Differential Horizontal (DH) Growth that would make her bite even worse if she left without treatment. For that reason, we decided to start orthodontic treatment IMMEDIATELY. For Fatima, it was essential to maintain good occlusion during treatment time and to start early to harness her growth potential. We decided to incorporate a combination of Phase I and Phase II treatment to best use her growth potential. Our Phase I goals were to guide permanent teeth eruption, maintain space, establish torque and arch forms, and achieve Class I molar relations. We designed our Phase II treatment to consolidate spaces from to Fatima’s discrepancy of tooth and jaw size (her jaws were too big for the teeth). In Phase II, it was most important to maintain her Class I molar relation until finishing. We wanted to maintain the best occlusion to aid in mesial maxillary drift to catch up with the mandible DH Growth as predicted. We decided to use a customized IP Appliance® to effectively control Fatima’s torque and arch form as she grew. I created a custom design of labial torque brackets for her upper 2-2, lingual torque brackets for her lower 2-2, TipD welded brackets so her 16 and 26 crowns got 5º of extra torque, and CIIE brackets for extra mesial-buccal rotation for her 36 and 46. I also designed her archwires to maintain her upper arch form and have a mild constricting lower archform. In Phase II we decided to use Class III elastics to maintain her molar relation in Class I during her DH Growth period. Since we predicted Fatima to have 5 mm of mandibular growth forward, we planned to use everything we could to keep her in Class I occlusion during her treatment. What Would Have Happened if Fatima Left Without Treatment? If Fatima did not get treatment early, her Pseudo-Class III malocclusion would have turned into a true Class III malocclusion. 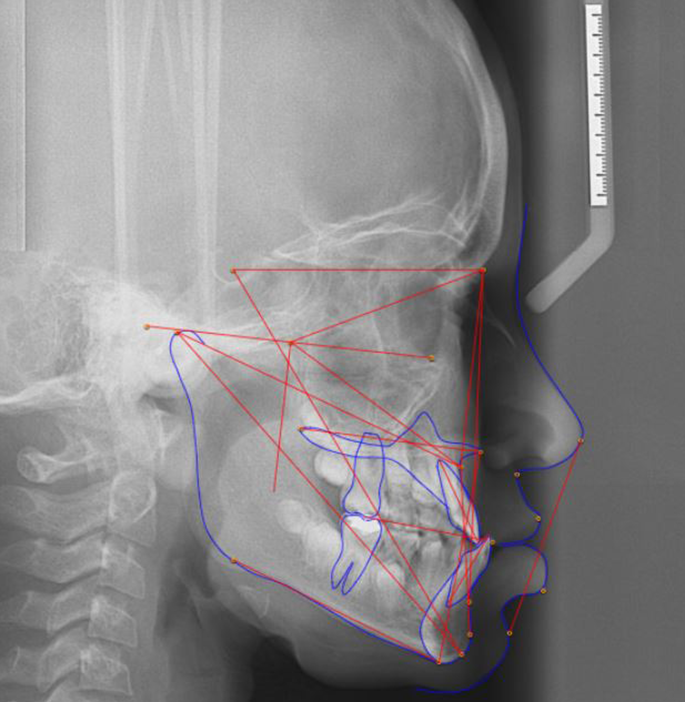 By the time she would have grown into a CVM Stage 4, her DH Growth of the mandible would have gotten in the way, locking her upper arch behind her lower due to an early anterior cross bite. A true Class III is much more difficult to correct and would require more time and costs for her surgery. 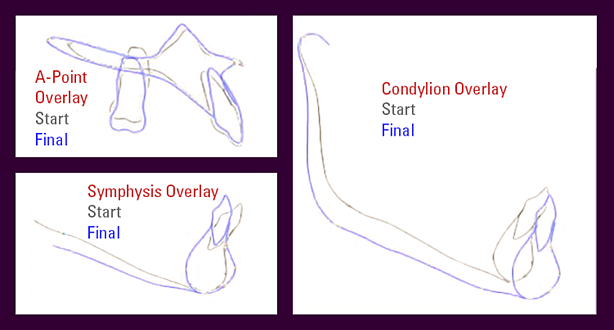 Read article on how dentist use DH Growth analyses to more predictably plan orthodontic treatment. At the start of Fatima’s treatment, she was self-enclosed with my office staff and me. 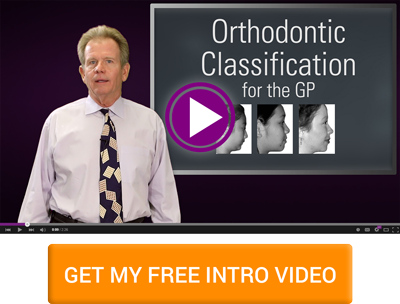 She didn’t believe that her treatment would be successful because of previous orthodontic disappointments. During Fatima’s treatment, we started to see a big transformation. We were able to fix her severe anterior cross bite. We achieved and maintained a Class I occlusion during her growth and improved her dentofacial harmony and dental health. Although we were impressed with her improved bite, we were taken aback by her overall transformation. By the end of treatment, my team and I also saw her growing confidence and happiness. She interacted a lot more during her office visits and her family noticed her personal positive change too. "The first time that I came to your office, I had the feeling that my condition was hopeless because the previous orthodontist told my father after 2 years of treatment that my condition was too severe and needed surgery. I did not like that I had to wait 6 years to have surgery and had to live with that bite until I was 18. It was very embarrassing the way my teeth looked before. Today with my new bite I feel very happy and confident to smile! Thank you for everything you’ve done to help me." These words of thanks reminds me how proud I am to be a dentist. Are there any times where you have felt thankful to be a dentist? If so, please share with us in the comments below.